The Senate set due dates for appropriations requests. 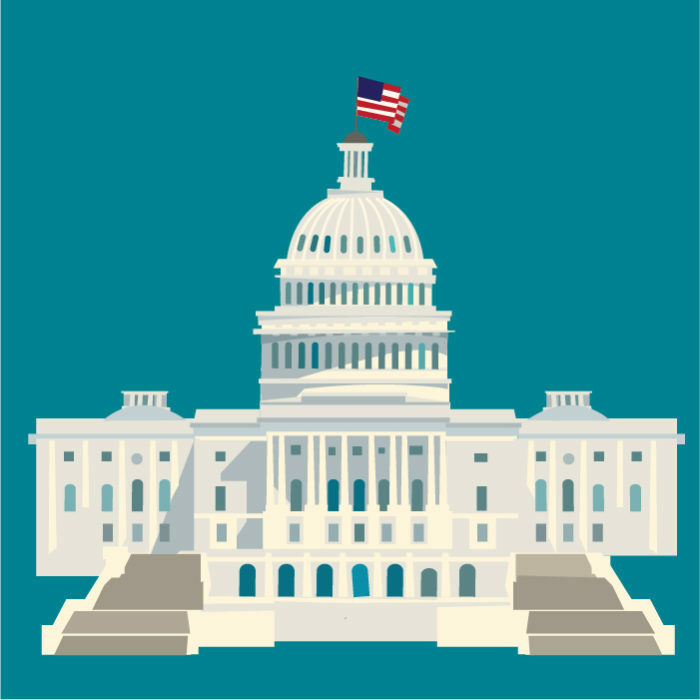 The Labor, Health and Human Services subcommittee, which determines STD funding, has a deadline of April 15 at 3:00 pm EDT. Senators Shaheen and Hassan are currently circulating a Dear Colleague Letter requesting a funding increase by $70 million for STDs, remember to ask your Senators to sign on to this letter via NCSD’s take action center. On Thursday, March 28, the Senate Budget Committee adopted a budget resolution with a plan to lower budget deficits over the next five years. The resolution includes a placeholder to allow for an increase in the discretionary spending caps (under which STD funding falls) for FY20, but otherwise returns to the levels under the 2010 Budget Control Act (BCA) of which nondefense programs could face a $55 billion cut; however, it is widely assumed that the Senate will set the spending caps at the FY19 levels. Meanwhile, in the House there are reports that Budget Committee Chairman John Yarmuth is thinking about raising the spending caps but there has been no final decision about how much those caps will be raised. The House could possibly forgo a resolution around the budget, which determines the total budget for the fiscal year and sets topline spending totals, and instead just vote to raise the caps. Next week NCSD will be taking STD voices to the Hill through our Day of Action on April 2. On April 3 NCSD is hosting a congressional briefing titled STDs: A Rising Threat to Women, Children, and Families and we are expecting a great turn-out!